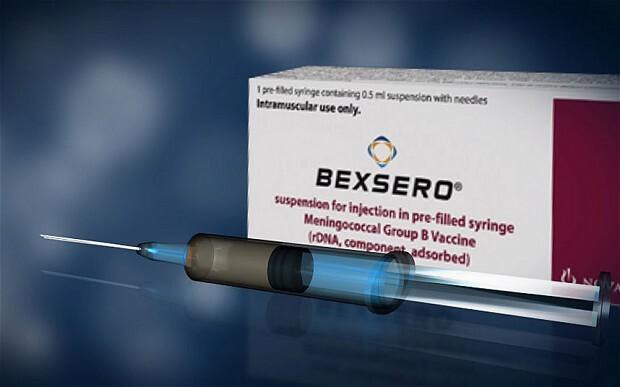 Preliminary data from the UK’s national meningitis B immunisation programme has shown that Bexsero, the vaccine introduced to combat meningitis B, has been 83% effective against all MenB strains in infants and 94% against vaccine preventable strains for all children receiving the first two of three recommended doses. Furthermore, MenB cases have halved in vaccine-eligible children compared to the average number of cases over the last four years. This information was shared at the 20th International Pathogenic Neisseria Conference (IPNC) in Manchester, UK. The conference included a discussion entitled ‘Invasive meningococcal disease in infants following the introduction of Bexsero® into the national immunisation programme in England’ which was led by consultant epidemiologist at Public Health England, Shamez Ladhani. Meningitis B is the most common cause of bacterial meningitis in the UK and Ireland, with meningococcal meningitis and septicaemia remaining the leading infectious cause of deaths in children under five in the UK. This vaccine has enabled further protection of infants from this disease, which can potentially kill or disable in a matter of hours.